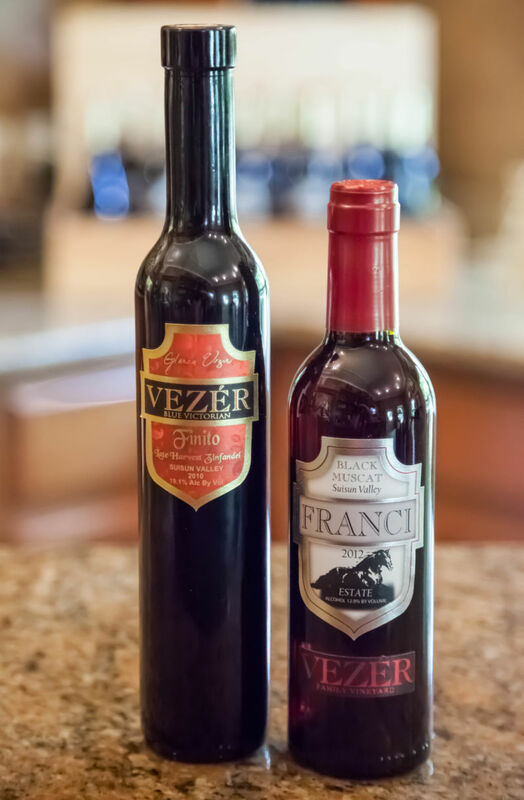 Fortified wine is made by adding a spirit, usually brandy, to wine. The result is a drink stronger and often, but not always, sweeter than regular wine. The increase in sweetness is caused by adding the spirit before the regular fermentation is complete. Fermentation is the process by which yeast converts sugar to alcohol. Yeast is eventually killed by alcohol. By adding the spirit before the yeast has finished the conversion, you get a wine with more sugar. The most famous examples of fortified wine are Sherry, Madeira, and Port. Sherry is fortified after fermentation is complete; making it naturally dry. 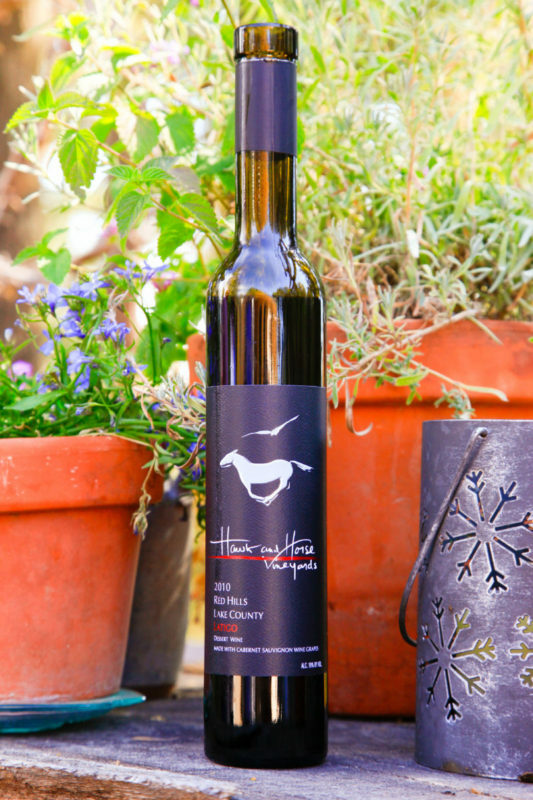 Sweet sherries are made by adding a sweetener after the wine has been fortified; in contrast Port uses the process described in the first process. Fortified wines have long been popular in Great Britain. A long series of wars with the French limited the supplies of French wines. Portugal, home of Port, had a long-standing treaty with England that dated back to 1373. Fortified wines are more hardy; they are able to withstand variations in temperature and rough treatment from weeks at sea. Thus, they traveled better than regular wines from Portugal. The importance of the English market for Port is reflected in the names of the major producers of the wine; Graham, Taylor, and Croft as examples. Port must be made in the Douro Valley, an area around the Portuguese city of Porto. There are one hundred varieties of grapes that are permitted to be used in the manufacturer of Port. By way of comparison, there are only about one-hundred varieties of grapes grown in the entirety of California. The Port style of wine is popular among California winemakers. Whilst American winemakers have stopped using the term Champagne to describe their sparkling wines, the name Port still appears on some locally produced fortified wines. 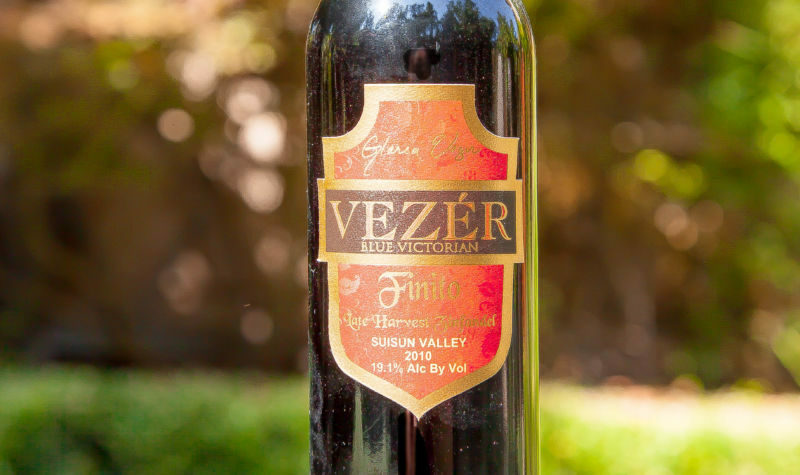 There are several California fortified wines that we have tasted recently and enjoyed: Finito from Vezer, Rutherford Hill Zinfandel Port, and Latigo from Hawk and Horse. The first two of these are made from Zin, the last one uses Cabernet Sauvignon.